Little ones are closer to our hearts and require our undivided attention and affection. We take immense pride in offering specially crafted product for our loved ones with gamut of features to care and share with them. 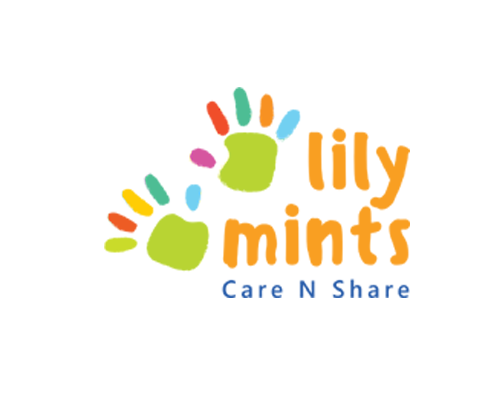 LilyMints solution includes a configurable web based application. This bundled solution accelerates speed to market and ensures a simple and flexible implementation. With Insiqa as your technology partner, you can focus on managing your school, delivering proven solutions & having peace of mind! Accounts & Ledger Management etc.